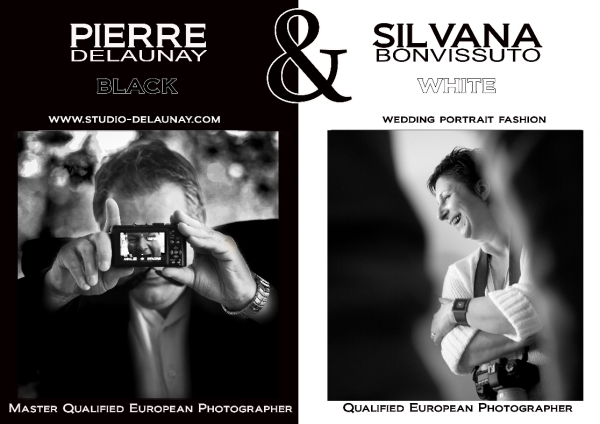 Pierre Delaunay and Silvana Bonvissuto Two photographers for the same studio. Both hold a Qep, with bonus for a master Pierrot Qep only French photographer has to keep updating this title.
? Brief images of Pierrot that's life life, spontaneity, his images blistering, he manages to act out the emotion of his subjects that they have hidden locked deep within themselves. 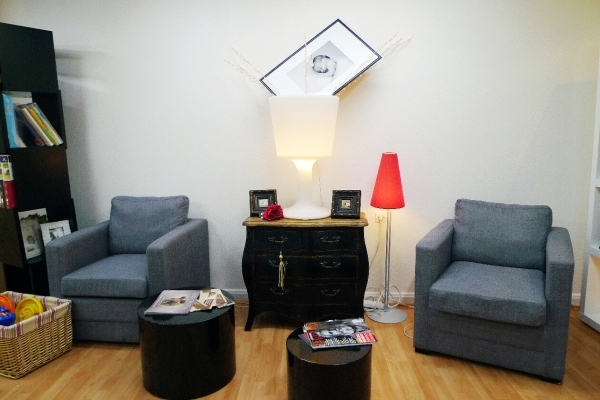 performed in modern interiors where style is magnified by oppositions of color and fuzzy shots before. 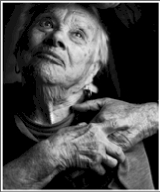 With her background in fashion Silvana attaches great importance to gestures of the subjects photographed. In short you will understand, when we went to the studio for an application of Delaunay Portrait or Wedding, customers have the choice between two photographers and two styles images. Pierrot and Sylvana play on this difference, which can offer their customers diversified services.